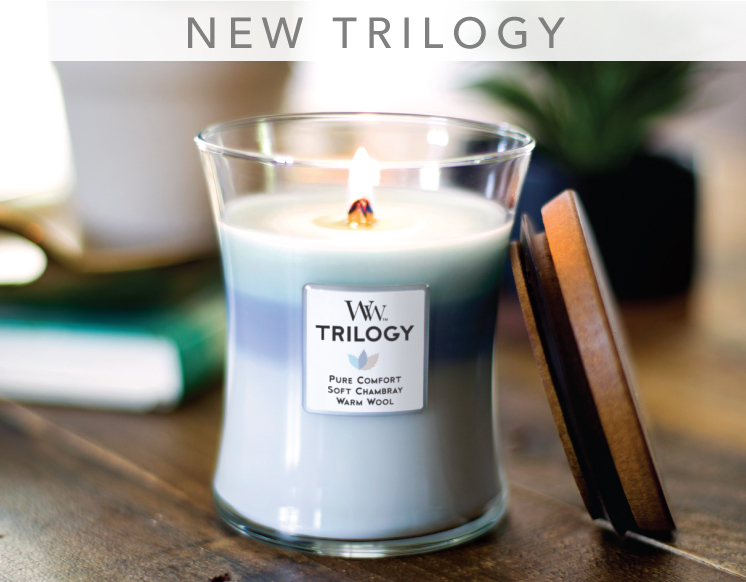 These truly luxurious candles offer a unique multi-sensory experience of sight, scent and sound. 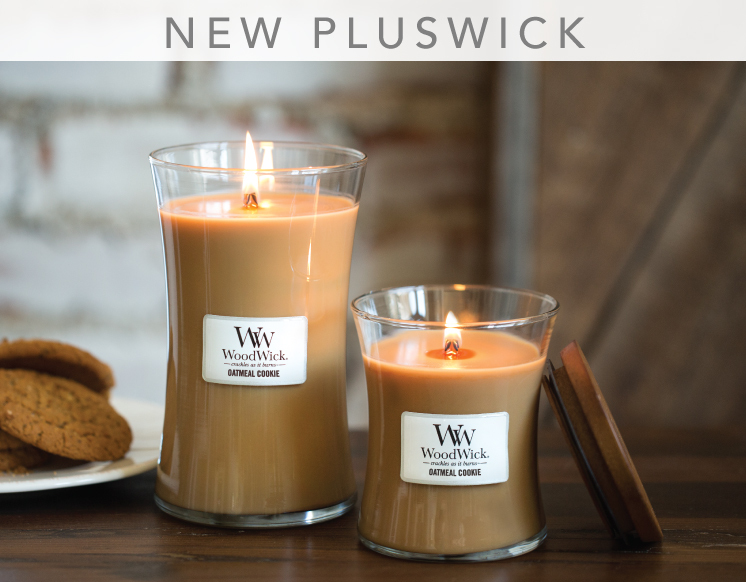 WoodWick® Candles create the soft, soothing sound of a crackling fire with their exclusive Pluswick® Innovation, delivering faster fragrance and a better burn. 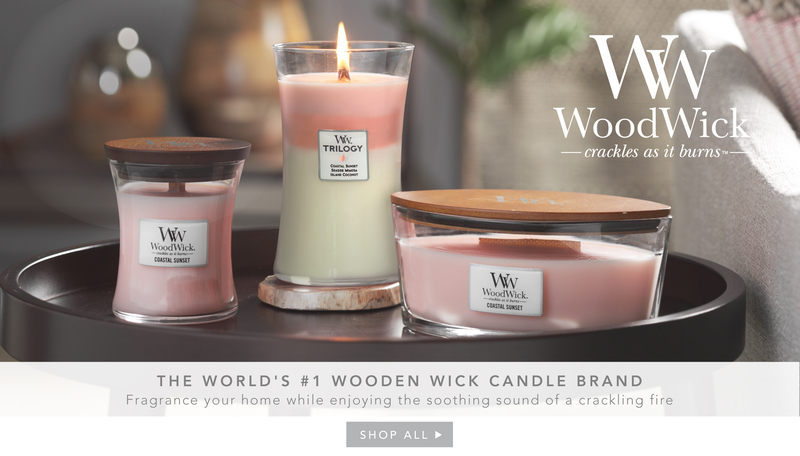 The HearthWick® Flame lets you experience the cozy comfort of a glowing fireplace anywhere in your home with its soft, soothing crackle and long dancing flame. 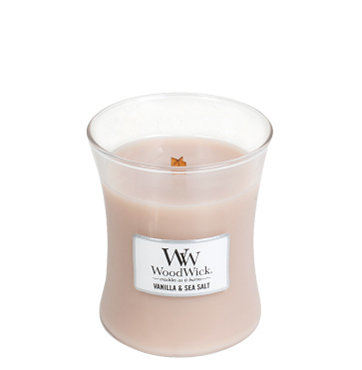 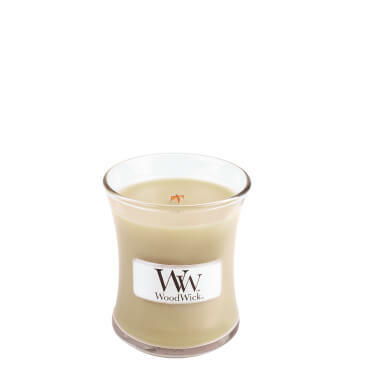 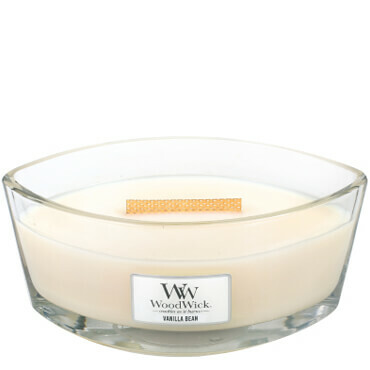 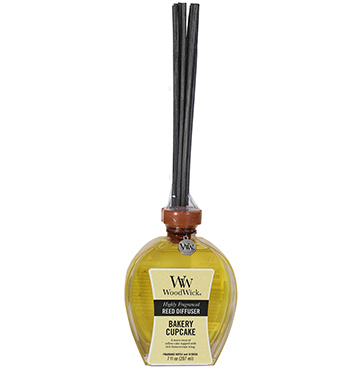 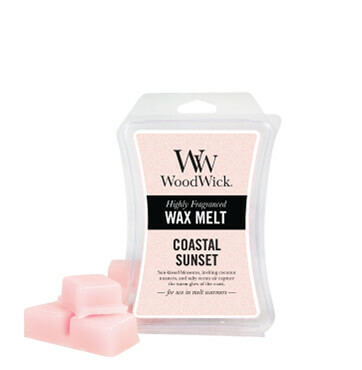 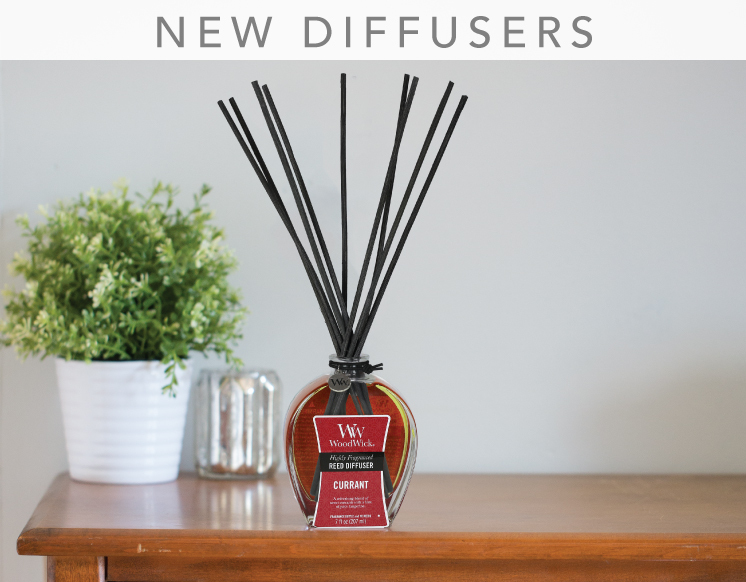 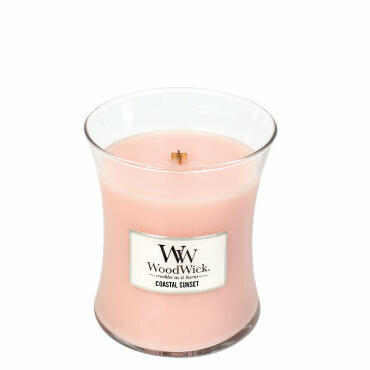 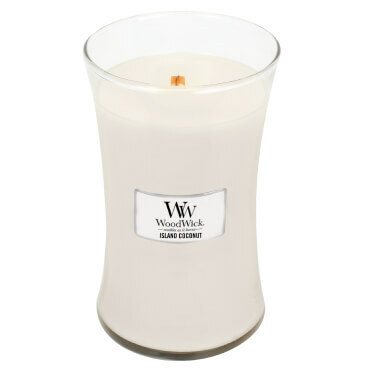 WoodWick® Candles are made using a high quality soy wax blend that is triple scented and “layered” with clear, single top notes and more complex middle and bottom notes. 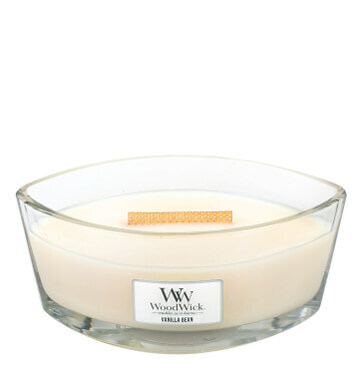 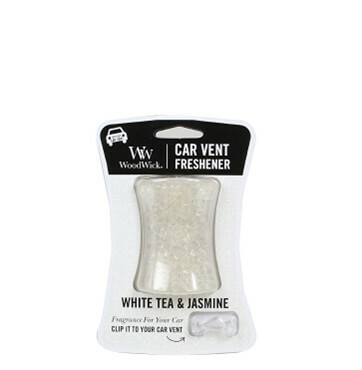 The result is strong, true-to-life scents with rich, sophisticated secondary notes for exceptional cold and hot throws.